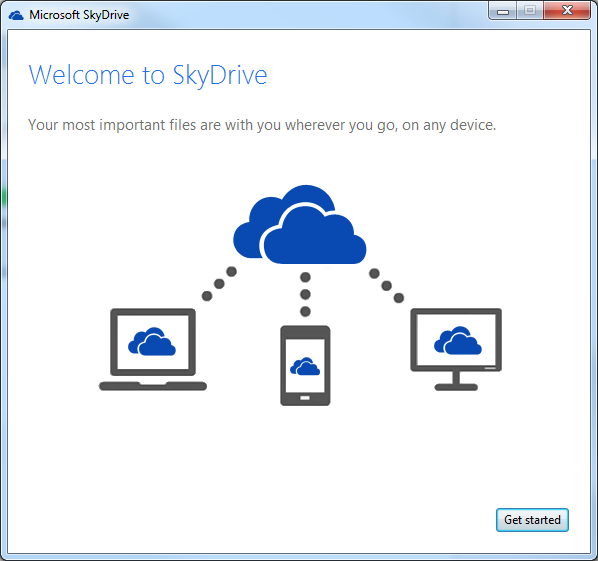 Now that I’m all-in on the Surface-Office-SkyDrive solution, I need better access to SkyDrive from my PCs. No problem, there’s a SkyDrive desktop application. Get it here. There’s also an option to make any file on the computer available through SkyDrive. I didn’t enable it because I was surprised and got scared, but I might go back and check it out later.